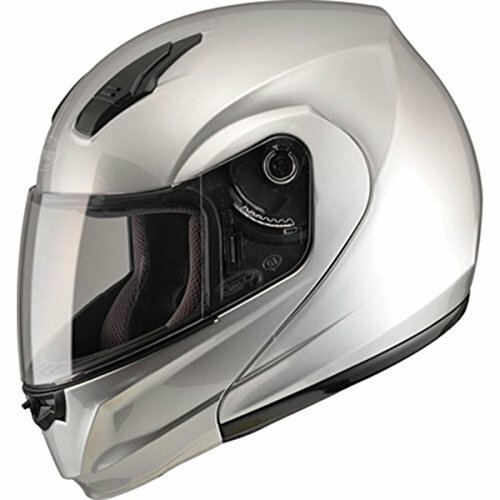 Replacement Top Vent with LED for GM68 and GM68S Helmets. 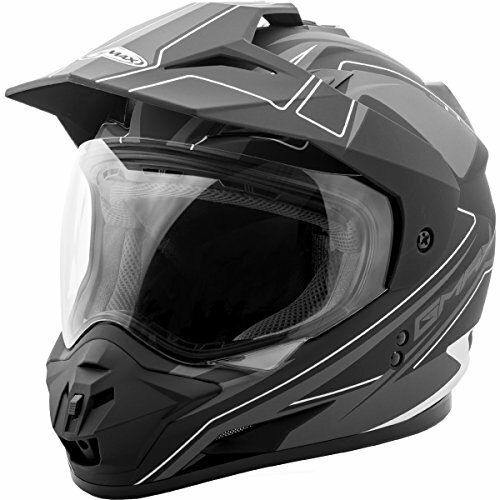 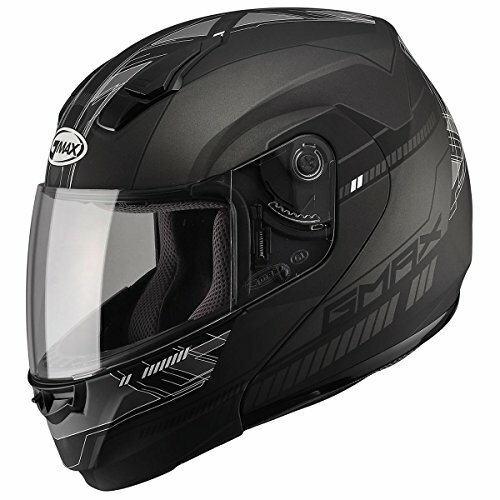 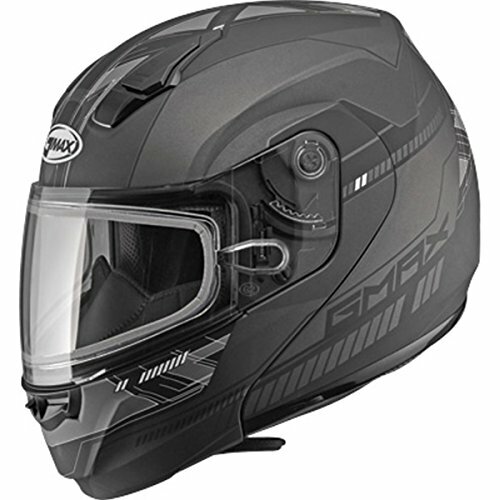 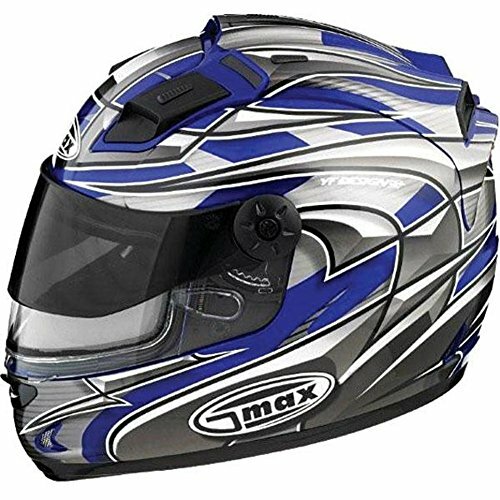 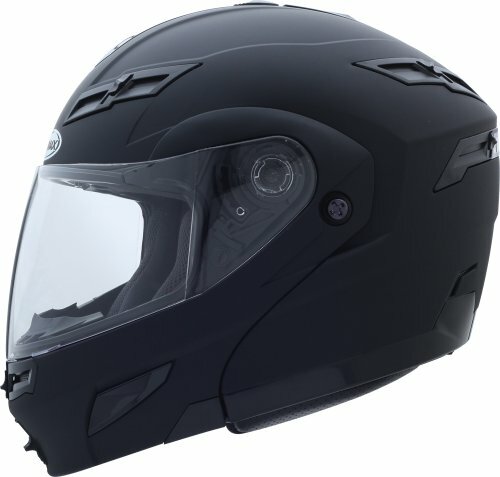 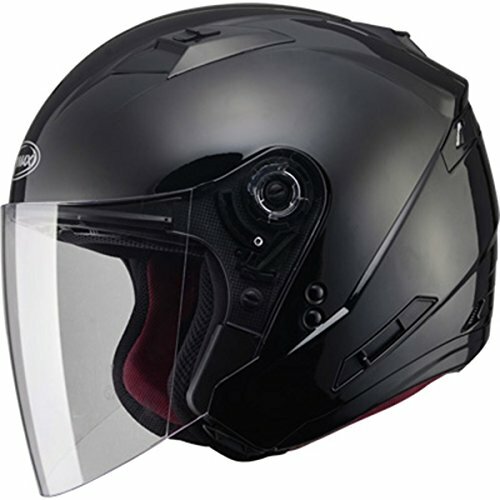 GMax GM11D Expedition Matte Black/Dark Silver Dual Sport HelmetThe GMax GM11 D/S Helmet has a completely redesigned mouthpiece and peak, giving the GM11 a sleek and modern look. 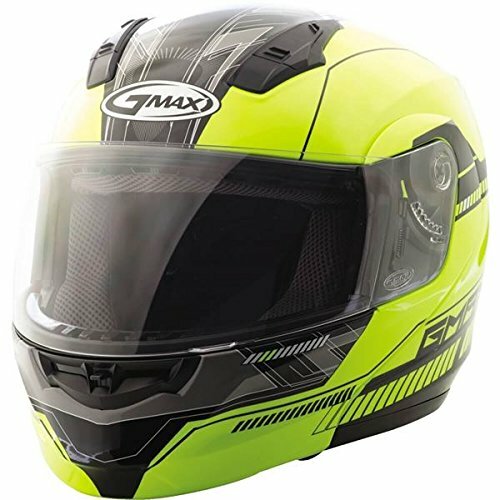 GMAX has partnered with president and founder of DSG, Wendy Gavinski, to create an exclusive helmet for women and girls that is packed with style and features. 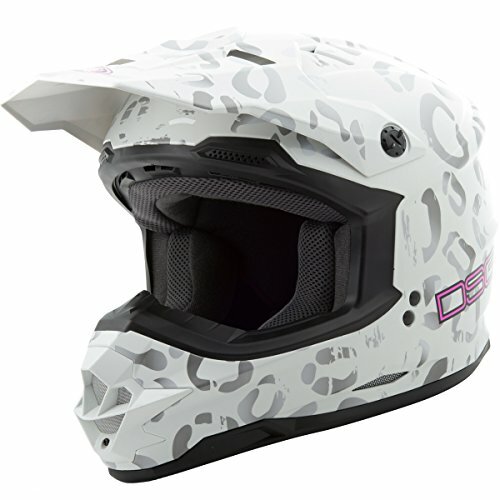 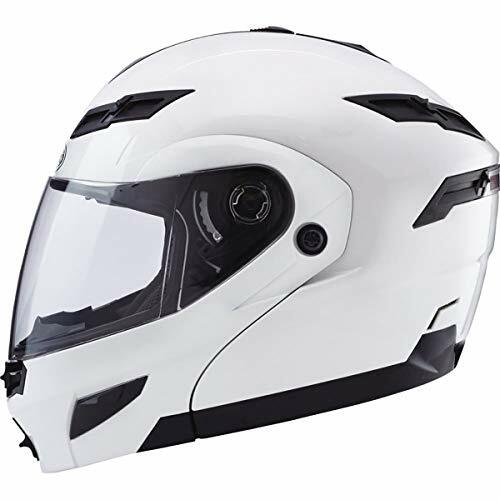 With a plush Coolmax interior, wide eye port, and easy on off design the GM76 is the perfect helmet for riding your favorite mountain trail in true Diva style.